Since 1983 our engineers supply and install guidance systems for the whole range of tunneling machines. We are an expert on the subject of underground navigation solutions and internationally belong to the leading companies in this field. Quality Control and Quality Measurement services on shield machines, segments, segment-moulds and precast elements. 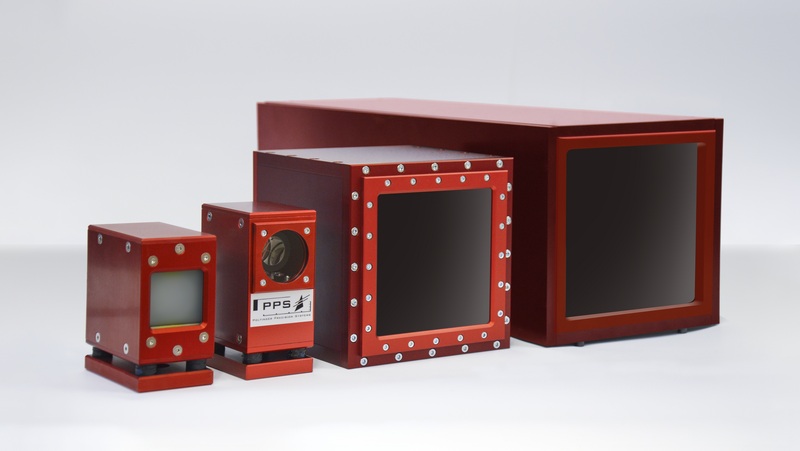 Profile check with PPS systems. Furthermore we offer standard surveying services, customisation as well as specific development of system solutions upon request.